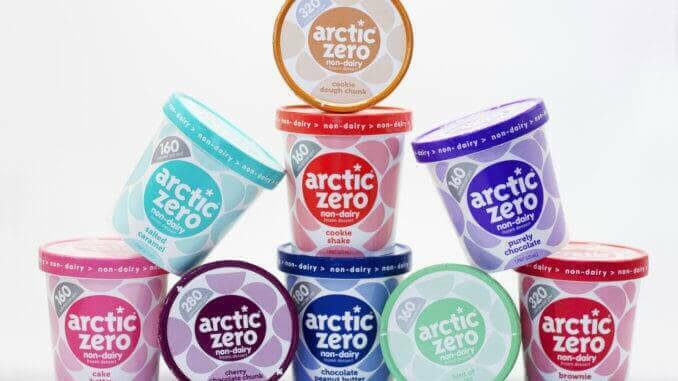 The American ice cream brand Arctic Zero has recently announced the launch of a new vegan product line. Known for its low calorie desserts, the company has now developed its own vegan ice cream flavours based on Fava bean protein. The ice cream line will initially be available at Publix supermarkets in Florida, but will later be available nationwide. Arctic Zero thus follows in the footsteps of other well-known ice cream brands such as Ben & Jerry’s, Häagen-Dazs and Cado.